KUD Idijoti performing in Belgrade, Serbia. 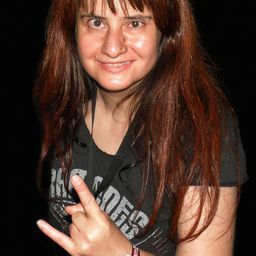 KUD Idijoti was the greatest punk rock band from Pula, Croatia and EX-Yugoslavia. 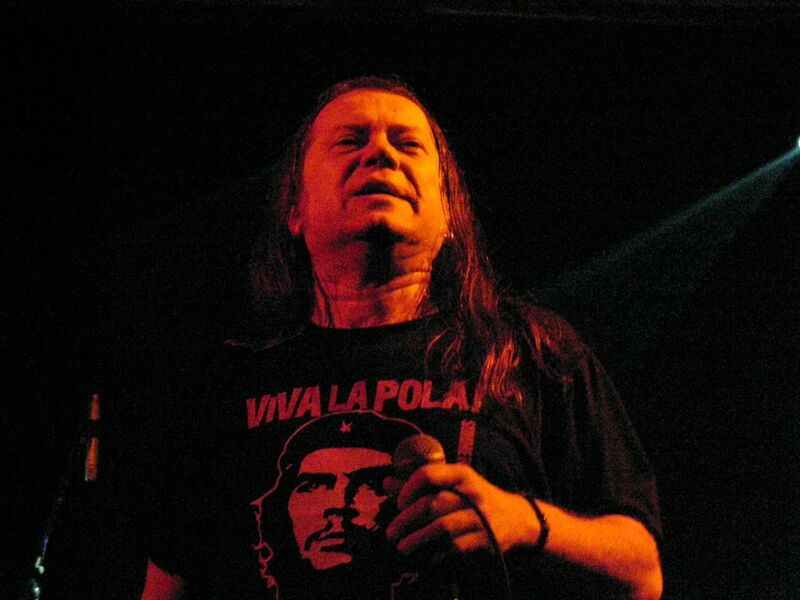 Branko Crnac Tusta (1955-2012) due to his charisma, stage persona and sincere anti-fascist convictions became one of the best known and most important punk singers in former Yugoslavia. Date Uploaded: Nov. 18, 2016, 7:28 p.m.